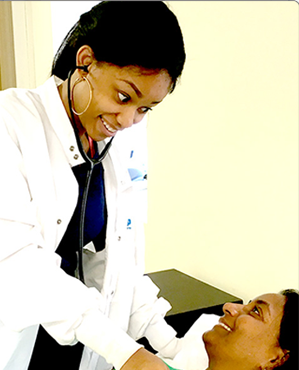 This program is designed to teach students the skills necessary for employment in the modern medical facility. 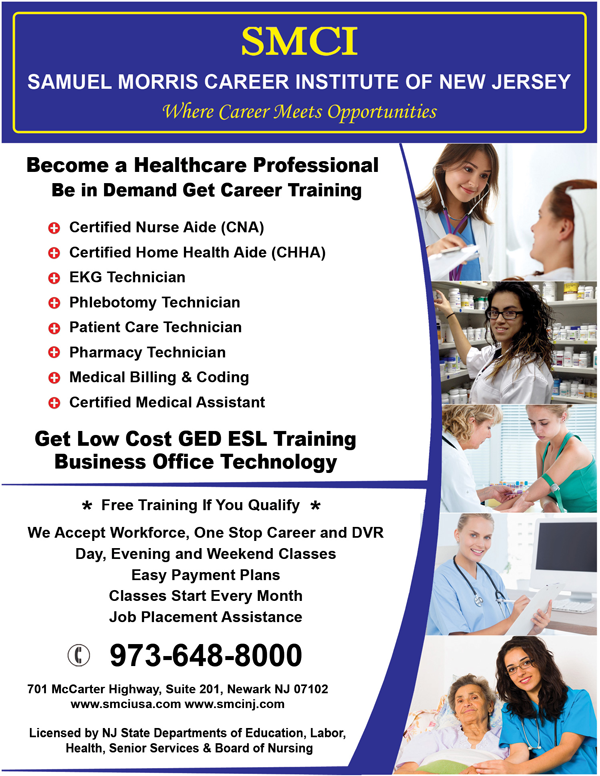 A qualified medical assistant is capable of performing a wide range of duties, with a variety of technical detail; thus helping the physician in many clinical situations. 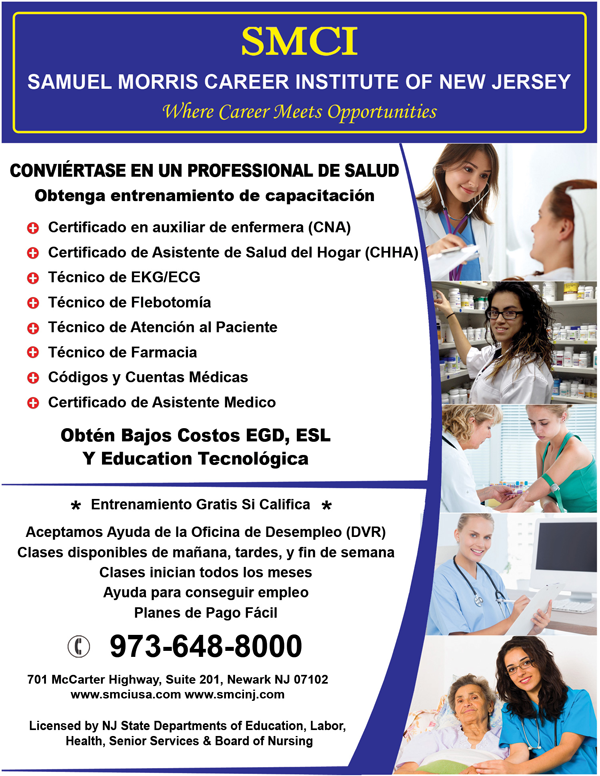 Upon successful completion of this course, students will receive a certificate of completion and will be eligible for National Certification through the National Health career Association (NHA). 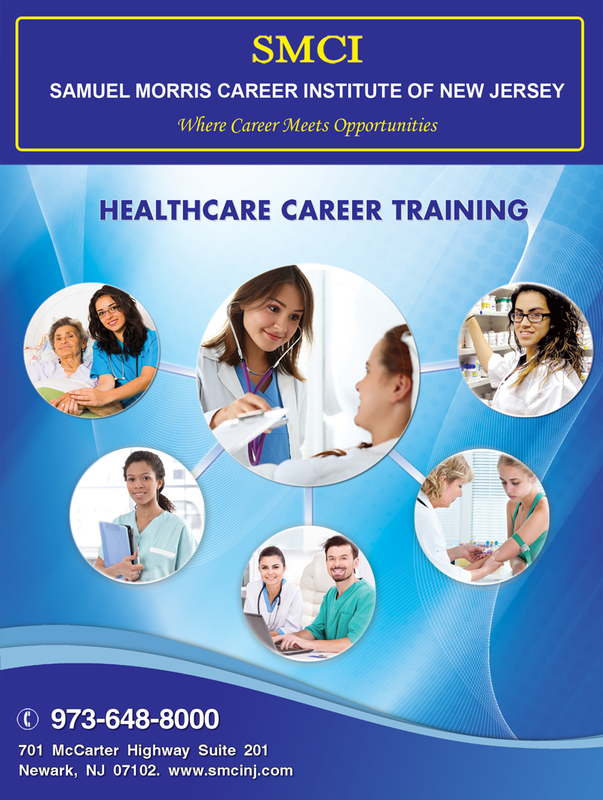 This course utilizes a lecture and demonstration methodology. Students must achieve a minimum of 25 successful venipunctures and 10 capillary sticks. 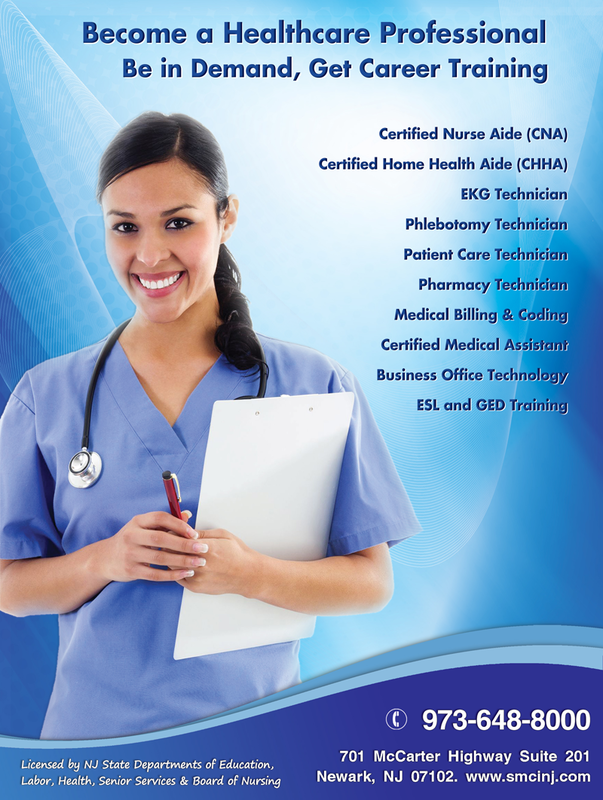 Students must achieve a passing grade of 70% on the National Certification exam.